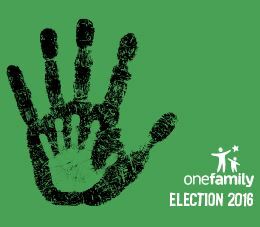 One Family, Ireland’s organisation for people parenting alone, sharing parenting, and separating, has voiced its concern that child maintenance is to be assessed as parental income under the Affordable Childcare Scheme. 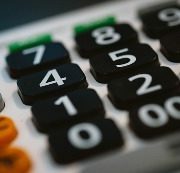 According to the organisation, if child maintenance is assessed as child income rather than parental income it could significantly reduce the impact of poverty on lone parents. 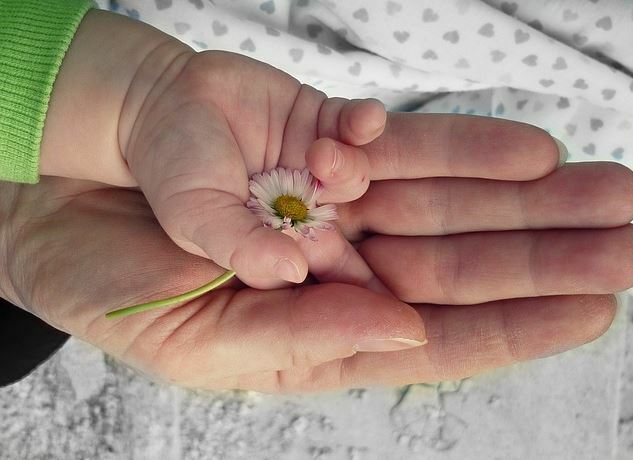 There is a clear rationale for the Affordable Childcare Scheme to exclude child maintenance as income; currently a number of income sources are excluded from income assessment for state supports such as the Working Family Payment. The payment of child maintenance varies significantly based on the vagaries of the relationship with the maintenance payer. Feedback from the One Family national helpline and from frontline staff in the District Court in Dublin indicate that a significant majority of court-ordered maintenance orders are not complied with fully or at all. It is also extremely likely that non-court-ordered arrangements are also not fully adhered to in many cases. This can cause significant difficulty and stress to the family in receipt of the payments as their social welfare payment may have been reduced, their rent supplement may have been reduced and they be left at short notice without a full income in any given week. The issue of child maintenance and the negative impacts of non-payment on vulnerable children and their parents has become an issue of great political interest with bills being introduced both by Fianna Fail and Sinn Fein in recent months. The non-payment of maintenance is regarded by a Government agency Cosc as domestic abuse and should be taken very seriously. This relatively simple assessment change would protect vulnerable children and help towards lifting 100,000 children from poverty by 2020. 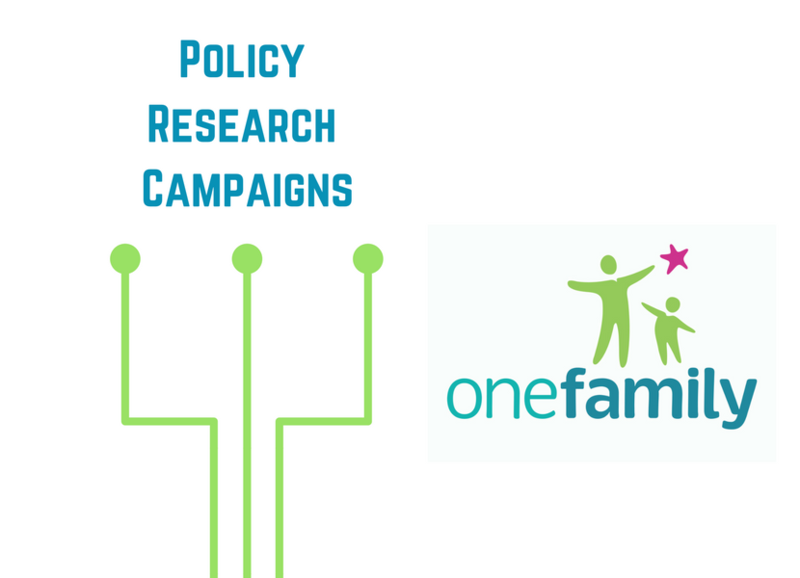 Press Release | One-Parent Families Experience Highest Deprivation and Poverty in Ireland – Shameful!